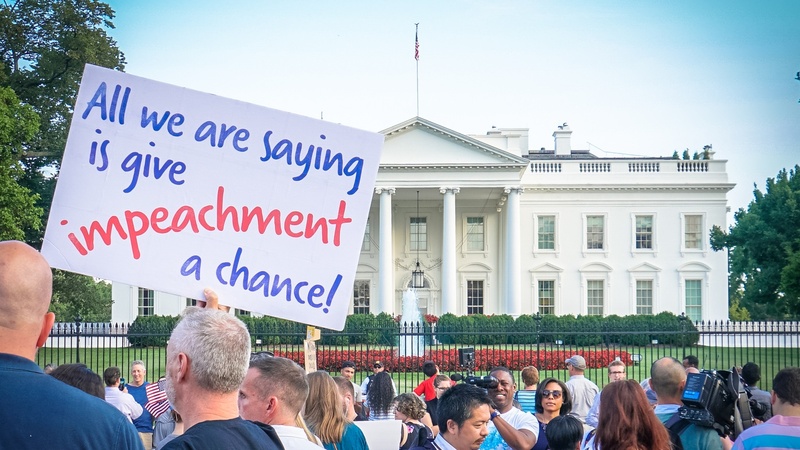 Is it Time for Impeachment After All? Since Yoni Appelbaum’s article in the Atlantic, impeachment of President Trump is no longer taboo in the mainstream media. But Nancy Pelosi and other senior Democrats fear a public backlash--and a Senate verdict of Not Guilty. That was the outcome for Andrew Johnson and Bill Clinton. So, what are the lessons of history? For Appelbaum, they show that the time has come for current House leaders to exercise what he calls their “constitutional responsibilities.” He says a successful impeachment process may not actually be defined by the removal of a president. Later on: With the longest shutdown in America's history is the grass-roots activism of the last two years been missing in action?